All Proceeds benefit the True Health Initiative. 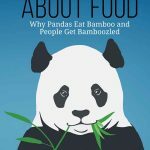 In The Truth about Food, one of the world’s leading authorities on lifestyle medicine, health promotion, and the prevention of chronic disease lays out not just what he knows about diet and health, but how and why he knows it. 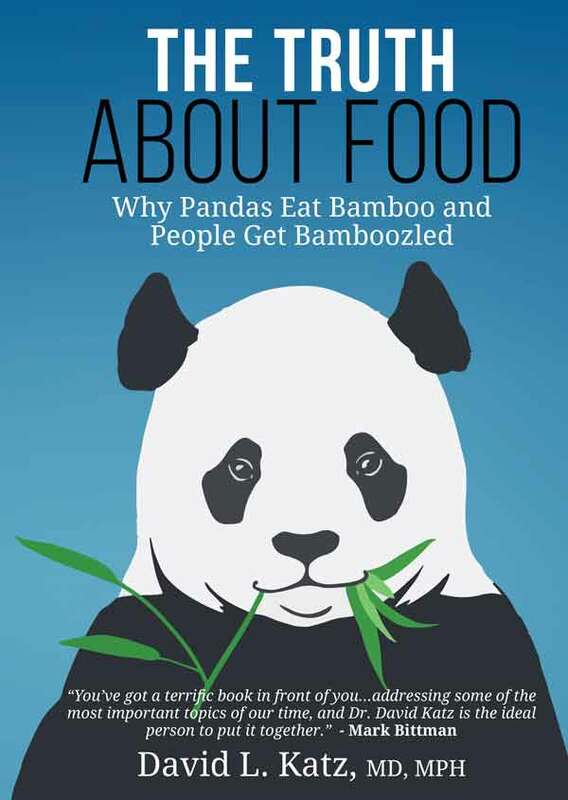 This book uniquely empowers readers to benefit from what’s fundamentally and reliably true – while setting us all free from fads, false claims, and distractions by showing how to differentiate truth from the exploitative “lies” that abound. This book would be much shorter if it only detailed what we know to be true today. It shows how to keep up with new findings, too, and most importantly- how never to be duped again. Based on science, informed by uncommon sense, and aligned with the global consensus of diverse experts, The Truth about Food is an invitation to add years to your life and life to your years; to love the food that loves you back for a lifetime; and to enjoy the comforting confidence that only comes from genuine understanding.